Jump on the list to receive our exclusive special offers for eyelash extensions! Eyelash Extensions are semi-permanent synthetic eyelashes that are applied to each natural lash individually to create a natural “mascara type” look (known as “classic” lashes) that is easy to maintain and lasts for up to four weeks depending on your natural lash growth cycle. Lash Dolls are also experts in Russian Volume Lash application whereby 2 – 7 super light weight extensions are applied to each natural lash in a fan formation to give an incredibly lush and dense lash look. 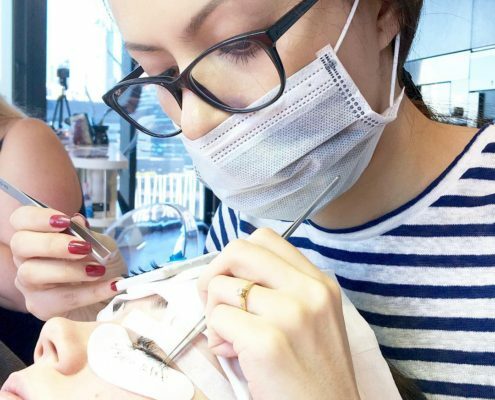 Eyebrow Artistry is an art which can be learnt through both correct principles and techniques. It is knowledge founded on design principles, combined with true aspects of beauty. If you have ever wanted to have your eyebrows shaped to perfection now is your chance! Ladies, this is no ordinary brow shape… this is Eyebrow Artistry! For brows to-die-for.. schedule an appointment today! The fact that the eyelash extensions are applied to the eyelashes not the skin makes reactions extremely rare. If you’re concerned about having an allergic reaction, it’s a great idea to start off with a patch test. In a 30 minute appointment we do a small run through of what you would expect from an application with us. We apply the eyepads and 10 extensions to each eye using the glue we use here at the salon. 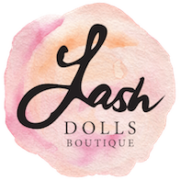 Lash Dolls Boutique is the sister boutique of Brisbane Lashes, one of Australia’s leading Eyelash Extension salons. 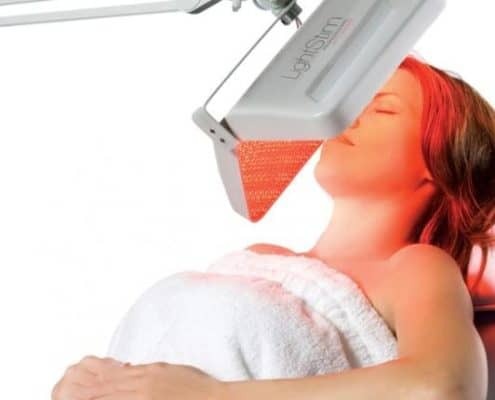 Are you sick and tired of spending good money on eyelash extensions only to have them poorly applied, clumped together, pulling at your skin, have them falling out in less than a week or just generally feeling like you have sticks for eyelashes? Well then, you are not alone! Many of our customers felt the same way before they discovered us. Our mission at Lash Dolls Boutique is to earn our customer’s trust by consistently delivering them the safest and highest quality Eyelash Extensions. Joy, you are amazing!! After leaving your eyelash extensions salon I got stopped twice on the street by random women to tell me how gorgeous my eyes are! My eyelashes are divine. I can’t live without you now! 100% addicted. Joy is such a lovely woman which makes the whole experience really relaxing and amazing!!! She is very talented and her experience makes me look amazing! I have always been complemented by strangers on the wonderful the eyelash extensions look. I highly recommend Joy and her services especially eyelash extensions, to anyone would wants to have an amazing new look. 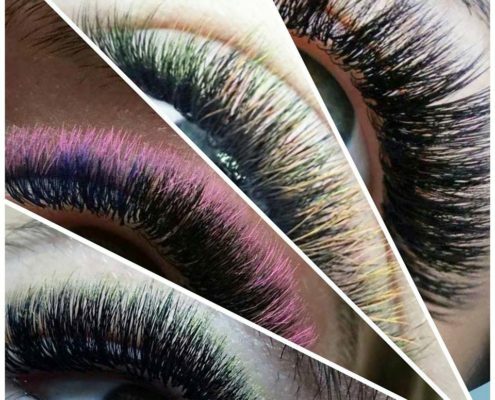 Start a New and Exciting Career - Become a Lash Stylist! 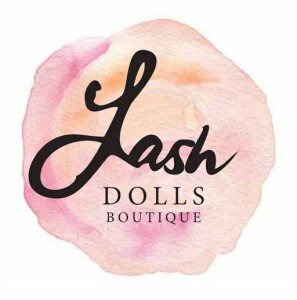 http://www.lashdolls.com.au/wp-content/uploads/2016/04/eyelash-extension-training-course.jpg 1080 1080 Lash Dolls Boutique http://www.lashdolls.com.au/wp-content/uploads/2016/04/lashdolls-297x300.jpg Lash Dolls Boutique2016-05-18 21:24:332018-07-15 08:51:33Start a New and Exciting Career - Become a Lash Stylist!